It’s free to install and use on your website. The only cost involved is time to install the code which you can do yourself. I would recommend checking your analytics at least once a month to see how you’re website is doing. How can I install Google Analytics on my site? This tool will help you to measure how visitors interact with your website. You can see what pages are performing well and what pages need some improvement. I just installed Google Analytics, and I’ve had my website for years, why is there no past data showing up for it? Google Analytics needs to be installed on your website to capture the data. If the code is installed correctly on your site, then you will start to obtain the data in real time. 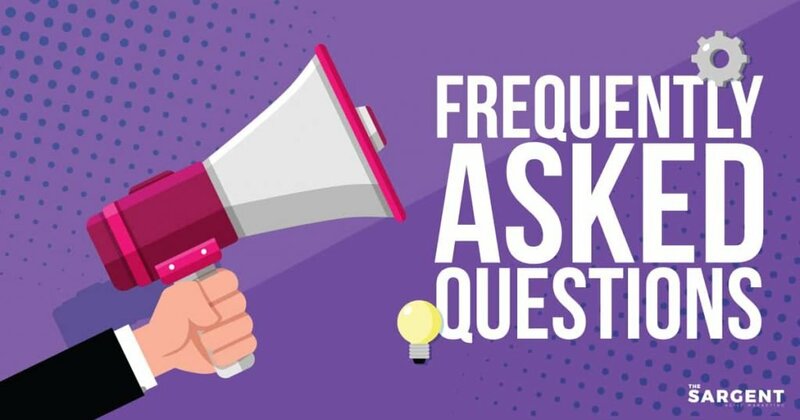 This is a quick video used to help get the conversation started with the top four questions that I get asked regarding Google Analytics.